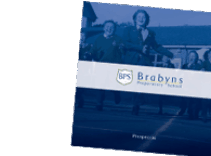 Each year at Brabyns we choose a charity to support in School. 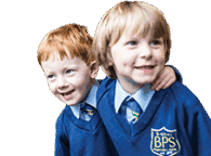 We do this so we can make a real difference to various worthy causes, and to increase children’s awareness about different charities and the importance of giving. 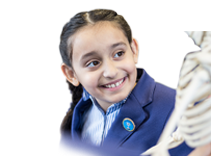 Last year we supported the NSPCC, raising a fantastic £2,274! This year we will be supporting Macmillan Cancer Support, a charity that many of us know well and have experience of the amazing support they provide. We kicked off our fundraising with our Ice Cream stall at the Marple Food and Drink Festival. The children spent the day entertaining the crowds at this popular community event and raised over £100. 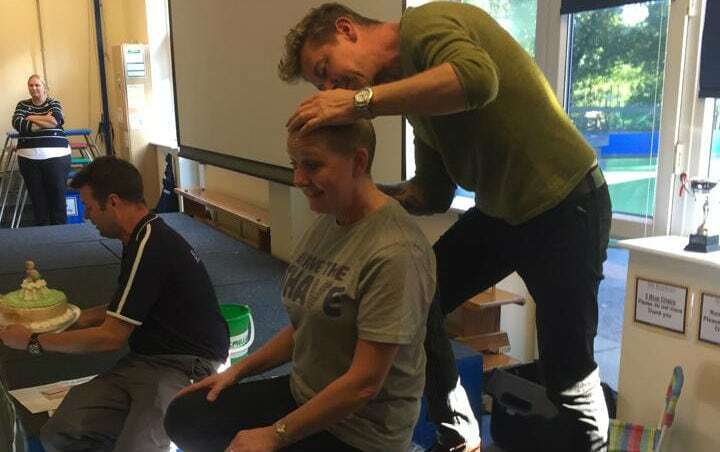 Last Friday, we held a Macmillan Coffee Afternoon and one of our wonderful Learning Assistants, Mrs Richardson, ‘Braved the Shave’! Coffee and Cake sales, plus a raffle with the prize of having the first snip of Mrs Richardson’s hair raised £440. 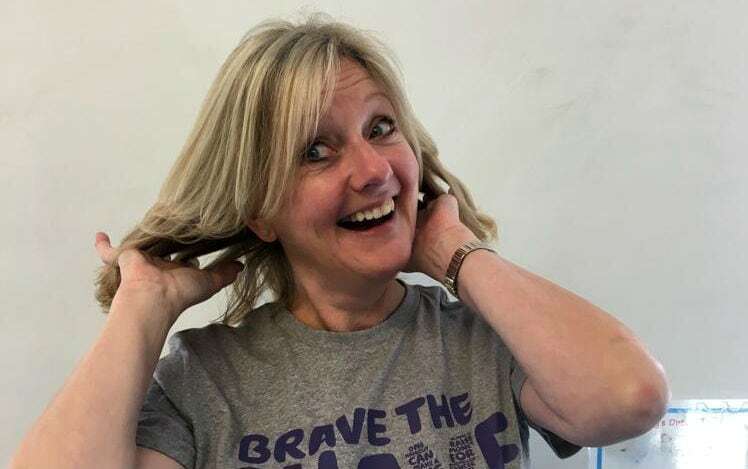 Mrs Richardson also smashed her own personal fundraising target of £2,000. Each class will be holding their own charity events throughout the School year. 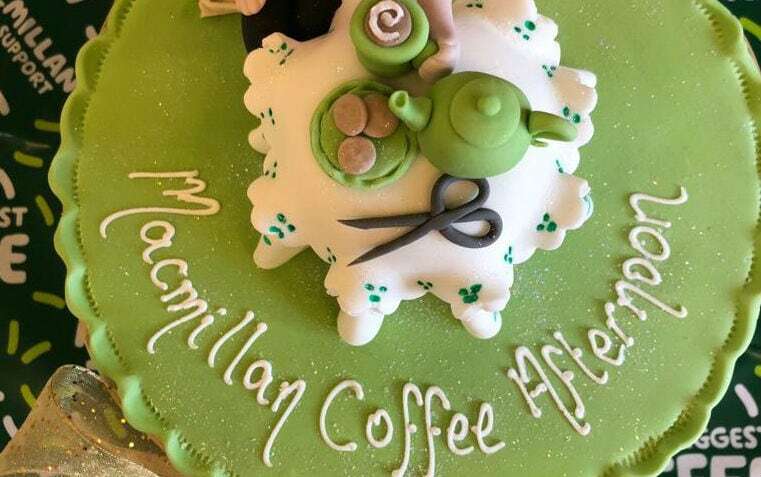 We look forward to raising money and supporting Macmillan and the great work that they do.